Butter Chicken Curry is originally a Punjabi dish, where it is called “Murgh Makhani”. 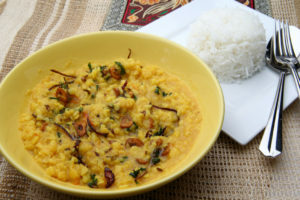 It is rich, creamy and full of flavour making it an all time favourite curry to prepare and eat. The dish is made in two stages. 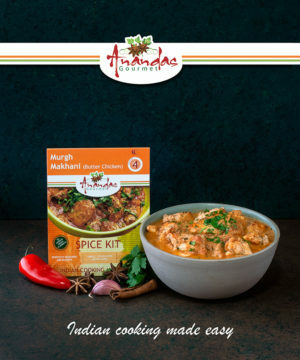 Firstly, the chicken is marinated in a spicy yoghurt marinade and grilled, and then added to a delicious creamy tomato curry sauce. 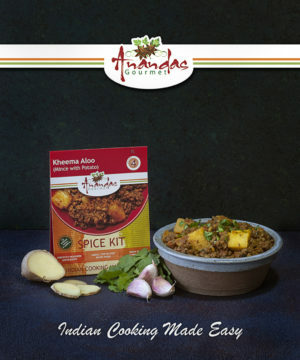 It is best enjoyed with the classic accompaniment of rice and naan bread. To experience the taste of Ananda’s Gourmet Butter Chicken Curry, simply buy this spice kit, and use the shopping list below (it is also on the back of the spice kit) to get the fresh ingredients, and follow the instructions in the kit. Making this great dish again tomorrow night. Have invited friends round to try it. Will keep you informed. I made this curry when I came back from uni to surprise my parents , and not only were the steps simple to follow but I had so much fun. My parents were surprised by a very tasty curry ! The taste, authentic, looking forward to making my next one! 5 stars from me and 5 stars from my parents. Thank you! Really simple dish to make and absolutely delicious – my 7 year old daughter loved it and has been asking to have it again, daily! Thank you. I am so glad your daughter enjoyed, and your order is in the post. Wonderfully complex flavours, delicious. Plan ahead for the marinade. This is a review for Butter Chicken and Prawn Curry. We made 2 dishes and both dishes were excellent – really good flavours, fun to make. Packaging was also very good – e.g. the little shopping lists made it very easy to assemble ingredients, ingredients and instructions (with one exception below) very clear. One big point on the chicken – the cooking time on the package failed to mention the several hours marinading that’s needed – as a result I ended up doing a lot less than the recipe suggested. Was still excellent but perhaps could have been better still, and fortunately I left myself a couple of hours, someone who took the pack literally could have been quite inconvenienced. Sauce was very well received esp by Nicky (“restaurant quality” in his view – and he favours premium restaurants….). I think that combining the baked marinade with the pan-made sauce was probably the key to this being so good. 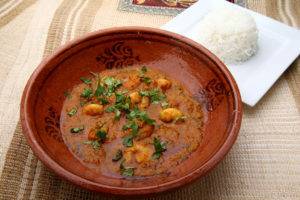 We made the prawn curry with 600g of fresh-frozen prawns and scallops instead of 350g cooked prawns – there was still plenty of sauce, and frying the thawed prawns/scallops in the spice and onion mixture seemed to create excellent flavours and texture. But obviously takes more prep time. Also, we didn’t use the coconut – Jennifer doesn’t like coconut except in sweet dishes – but actually the sauce was still excellent, and perhaps a little tangier than it would otherwise have been. So I think it’s a really good product. 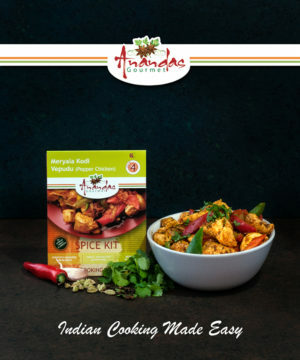 Spices are presented in tip-top condition, correct proportions and with clear instructions for use, but many natural customers probably have some if not all in their kitchen (if perhaps a little old) at any given time – so there is modest additional ease/convenience but perhaps more importantly a very high quality product with these packets. I made this for the first time and it tasted so aunthentic! It was delicious and easy to make! 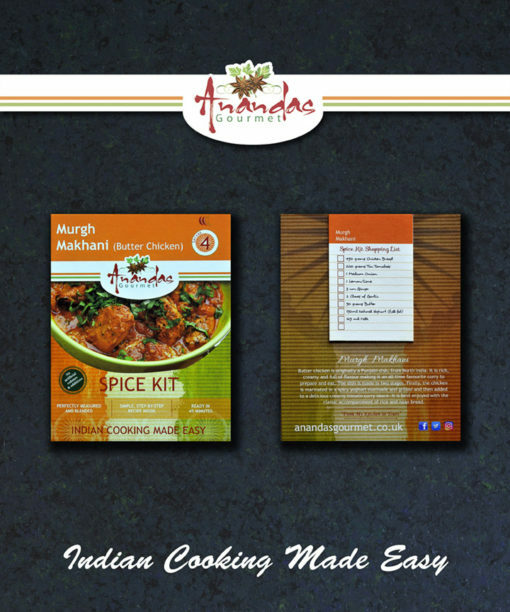 The ingredients are easy to get, the instructions are clear, and it’s quick and straight forward to cook!! Highly recommend it you won’t be disappointmented. Can’t wait to try more! Glad you enjoyed making and eating Butter Chicken. 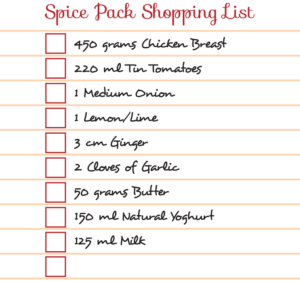 Thanks for ordering more of the Spice Kits. Would love to hear your feedback.